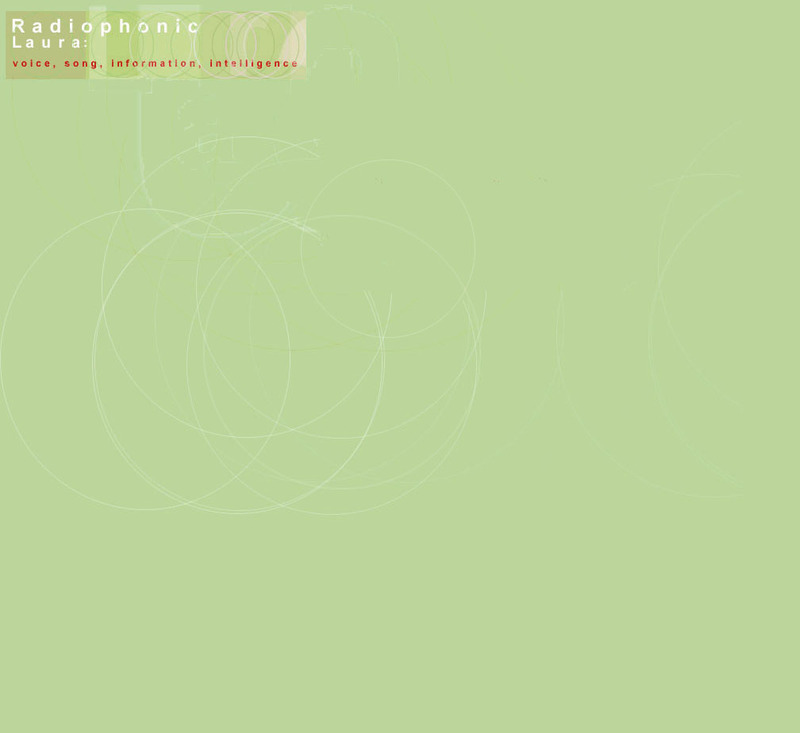 The break implicit in the radiophonic is described by Allen Weiss as "that of the separation of the acoustic event from the lived, eroticized, speaking body." For the 1944 Preminger film Laura, what Weiss' definition immediately calls to mind is the song "Laura," which, within the film, extends beyond the fictional Laura, and even (such are its powers) extends beyond the film itself into endless pop-cultural and jazz mutations through the medium of the radio. In 1944, because of shifts in ASCAP regulations based upon anti-monopoly decisions, Hollywood studios instead of local theatres would have to bear the price of popular music used in films. The upshot of this was that, for the short time that Hollywood engaged exclusively in B productions, film no longer was the embodiment of already popular songs. Rather, because economics limited the use of recent well-known music, some film songs of this period seemed to come from nowhere (Laura was notoriously written in the course of a weekend) thus giving them the uncanny characteristics of the "acousmetric." The eventual extension of these songs emerging from the studio system into popular culture at large transforms their acousmetric qualities into radiophonic. Outside the text of the film, these songs become what Steven Conner calls the "sonic revenants" of the film. Facilitated by the radio and oral communication in general, sonic revenants are the lively fragments of the film that continue in public space. Conner uses the term to explain the transmission of memes like "Make my day," spoken by people who might never have seen a Clint Eastwood film. When applied to song, then, Laura becomes the musical equivalent, in more ways than one, of Swartzenegger's "I'll be back." It is a sound, in returning, that inhabits, or even possesses us until the film is beside the point. It might have originated in the film, but its bailiwicks are the phonograph, the dance floor, memory. Songs like David Raksin's "Laura," "Stella by Starlight" (from The Uninvited, 1944), "Green Dolphin Street" (from Green Dolphin Street, 1947) and Edmund Goulding's "Mademoiselle" (from The Razor's Edge, 1947)-- all sheet music in the piano benches of my great aunts (who as teenagers were silent film accompanists) or numbers in the jazz repertoire of my father before they were films to me-- were powered by phantasmal desire already within the plots.